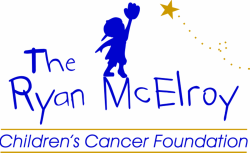 The Board of Directors of the Ryan McElroy Children’s Cancer Foundation is a group of highly dedicated and motivated community members. Their desire to help the children who are stricken with life threatening illnesses in our community is undeterred. ​Not one board of directors receives a salary.